This fashionista grew up in British Kent, dresses in Milan, Paris and London and styles major Hollywood goddesses for magazine covers, red carpets and TV appearances. Passionate about couture and street fashion and obsessed with healthy living, not to mention two Master’s degrees in her haute couture pocket: Masters of Fine Arts and Masters of Economics, Yana Mandeville supplies a steady stream of intimate cover interviews while routinely shooting to stratosphere of sales the best beauty products in her column 'Editor's Beauty Picks' and the latest fashion trends in the 'Shopping Therapy' column. Surely you’ve heard the sun is bad for your skin. But what’s a summer with no tan? Now you can swap the tanning salon and pick this happy yellow pack of tanning towelettes by the sunny California resident Kate Somerville. These towelettes will give the most natural tan you could possibly achieve without spending time on the beach. And that’s not the only greatness they have: they will give you that healthy looking, glowing “happy skin” effect you so often envy in your favorite celebrities. PS- it’s nontoxic and safe for your skin. Healthy skin starts with a good skin cleanser. Shu Uemura Cleansing oil is definitely a favorite for anyone who has tried it at least once. It’s so good, it will remove most of your eye make-up and won’t leave your skin oily, but moisturized. Remove makeup, cleanse and protect your skin in 1 simple step. What could be better?! Never forget your eyes also need protection during the day. Apply this no tear sunscreen every morning before you leave home to protect their fragile skin from one of the worst causes of skin aging- the sun. 100% Vegan, natural nail polish?? You got it! ManiPure has made it possible for you to enjoy your manicure absolutely guilt free, knowing you are using an environmentally safe & cruelty free product. 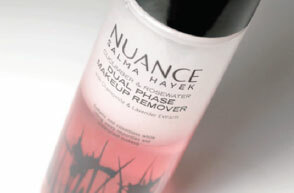 Salma Hayek’s Nuance is a very gentle yet strong make-up remover. It will remove most waterproof makeup with just a couple gentle wipes and wont leave your skin greasy or your eyes irritated. Most of us forget that not using a face mask at home regularly shouldn’t even be an option. Love your skin and mark your calendar! Use this mask once a week to remove dead skin cells and black heads and tone your skin, leaving it looking healthy and glowing. 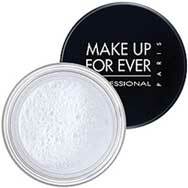 A miracle, of sorts, loved by anyone who’s tried this powder by Make Up For Ever. It disguises all your skin imperfections by matting it and even covering-up pores, giving your skin a radiant look. Matches all skin tones and can be applied over foundation or on its own. This is not your ordinary shampoo and conditioner, this is scalp therapy! Haven’t thought about that one? Well now is the time, because healthy hair starts at the scalp. Nioxin will take care of both. 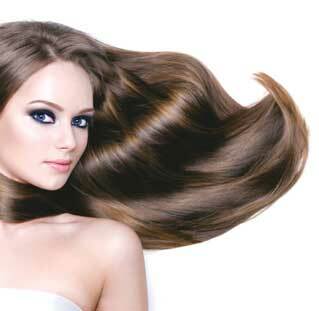 It gives you thicker, fuller hair, making it healthy and voluminous. 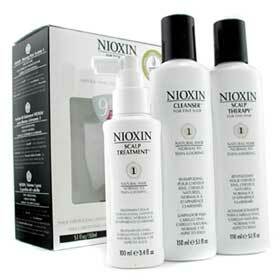 Ask your hair stylist – they will probably tell you this is the best treat for you precious locks. Most of us either forget, or just don’t know that our hair also needs a very special treatment once in a while. This little known hair mask will repair especially damaged hair, leaving it rejuvenated, silky, weightless, moisturized, feeling and looking healthy. 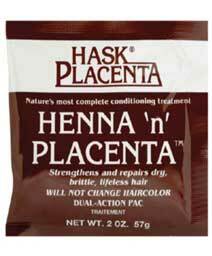 A great pick for damaged or even already healthy hair. Find it on the bottom shelf of your local pharmacy; but don’t be put off by lack of branding. Try it once a week and see for yourself. This one’s my pick of all picks of hairsprays. As it states on the can, this hairspray not only holds your style, it also defends against frizz. Personally, I can never say “no” to an anti-frizz, especially after blow-drying and styling my hair. John Frieda’s anti-frizz doesn’t weight my hair down like most hairsprays but keeps the volume while holding the style. If your hair is out of control and you’ve tried everything but it all just makes you more irritated, give Silktage a try! I tried this serum for my frizzy hair and it helped. You only need a couple of drops to make it smooth, straight and relaxed. It also helps smooth out split ends and get rid of that post blow dry frizz. A miracle for those who need straightening curly and unruly hair. 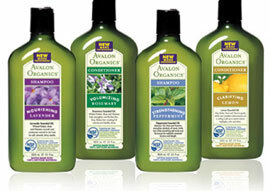 Avalon hair products are gentle on your hair and scalp mainly because of their organic and pure ingredients. You probably didn’t know this but most of the regular store-brand shampoos and conditioners strip away the natural oils that your hair produces, adding only chemicals to make them look clean and healthy. Since Avalon uses only natural organic ingredients, it will cleanse you hair without adding all that unnecessary chemicals making it truly healthy.